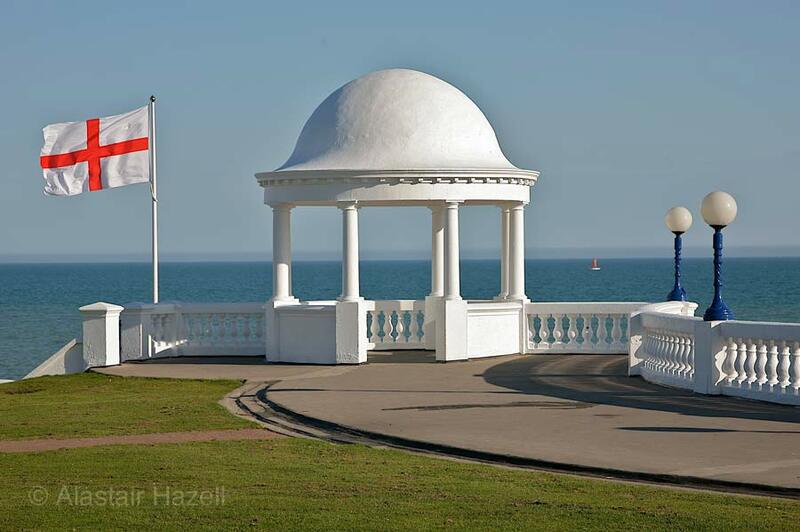 Established in 2003 as an independent, non-profit-making entity, Discover Bexhill became Bexhill's principal promotional tool and was a major contributor towards Bexhill's £280m annual tourism income. Alastair moved to Bexhill with his family when he was three years old. His love and pride for his home town grew through the endeavours of his father, Brian Hazell, an estate agent by trade. It was Brian’s vision to celebrate Bexhill’s motoring history that subsequently brought the town its greatest event – the Bexhill 100 Festival of Motoring – and gave Bexhill its rightful title as the Birthplace of British Motor Racing. In 2003, Alastair decided to utilise his growing internet and business skills to continue the legacy of his father, and so created Discover Bexhill. 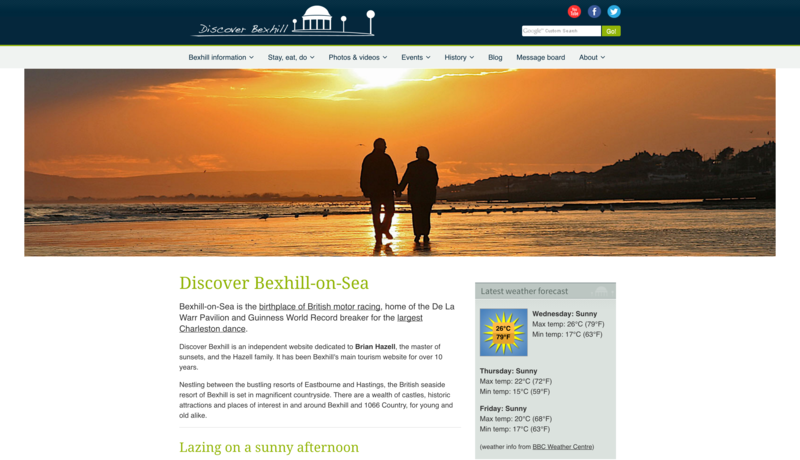 At its height, Discover Bexhill attracted 70,000 monthly visitors and generated hundreds of monthly accommodation bookings. In addition to providing an invaluable lifeline for Bexhill’s struggling tourism economy, Discover Bexhill also allowed Alastair to feature a platform for his father’s incredible photographs of Bexhill. Not only did Discover Bexhill achieve the goals Alastair set out for it, but it surpassed them. Furthermore, it was through Discover Bexhill that Alastair chose to personally make sizeable contributions towards financing Bexhill events including the Bexhill Roaring 20s and Bexhill Festival of the Sea and projects such as the Bexhill Motoring Heritage Trail.